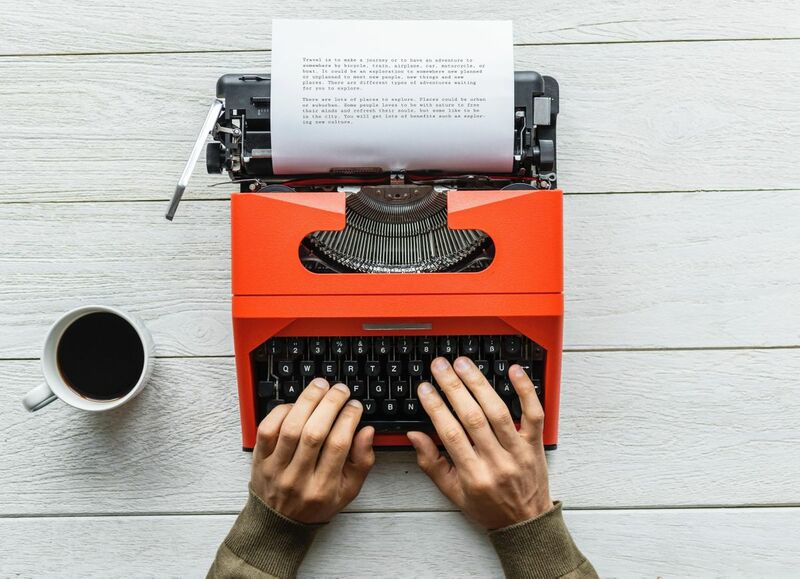 Learn from top writers, make significant progress on your work, and connect with fellow writers in a fun and informative evening session. London Writers' Salon is a monthly meetup for writers. Part expert interview, part writing masterclass, part accountability group. Built for writers, by writers. Each month we bring together writers of all walks of life to help each other make progress on writing projects and writing career goals. Expert Interviews:​​ An ask-me-anything conversation with top authors, bloggers, screenwriters, journalists, playwrights, travellers, poets, editors, publishers and agents on the artist’s journey and the art of building a successful writing career in the 21st century. Writing Masterclass:​​ Every session features a mini but mighty masterclass around the theme of the evening. Make significant progress on your work and writing career in the room. Supportive Community of Fellow Writers: A strong community of likeminded writers to hold you accountable to your writing goals and help you troubleshoot when you get stuck. Whether you’re at the start of your writing journey or deep into a writing career, kicking off a new book or keeping up a blog – the London Writer's Salon is for you. This month we'll dig into the nuts and bolts of building and sustaining a career as a writer. What it means to be a writer in 2019 is vastly different than it was 100 or even 10 years ago. Is the story of the "starving artist" an unhelpful myth or harsh reality? Is it possible to make a living solely from your writing? How have others done it? What revenue streams exist? Which ones are right for you? How might you diversify your income streams? Matt Trinetti is a former IBM consultant turned writer, publisher, TEDx speaker, and career change facilitator at Escape The City, helping unfulfilled professionals pursue more creative work and reinvent their careers. In 2014 Matt partnered with author Stephen Markley to publish Tales of Iceland – a perennial seller on Amazon and still carried in bookstores in Iceland. Matt's writing has appeared in Quartz, Observer, Huffington Post and frequently on Medium's top articles list. He also writes weekly on his blog GiveLiveExplore.com. Parul Bavishi is an editor and writing coach. She has worked with award-winning authors, first-time writers and everyone in between at Penguin Random House, Quercus (Hachette) and Cornerstones. She is the founder of Publishing Uncovered, an editorial services company and will be launching a podcast for writers later this month where she will interview colleagues from the publishing industry (agents, editors, writers) as well as experts from the self-publishing world Publishing Uncovered. Can't join this one but keen to hear about our next event? Let us know.